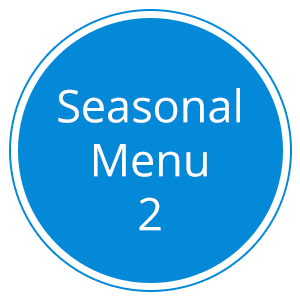 Each menu, which includes breakfast, morning and afternoon tea, lunch and late afternoon snack, is created to include a balance of all the major food groups in accordance with the recommended daily serving suggestions. This is essential for maintaining children’s health and wellbeing. Children's meals are prepared and cooked onsite by our qualified chef who has many years experience working in the restaurant industry. Our menus supply the children with 70% of their daily nutritional needs. Our Centre caters for all known allergies and cultural beliefs. Our Centre is nut free centre. No nut products of any kind. We have 4 week menus which are rotated each week to provide variety of food range.